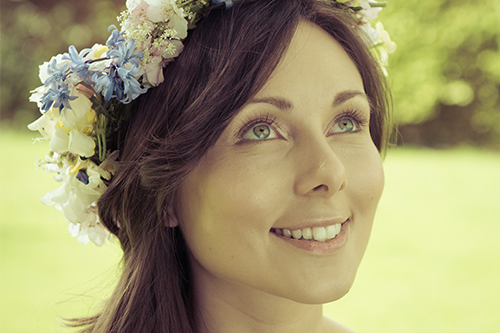 After starting her career at Channel 4, Lucy graduated from the London Muse makeup school and now specilasies in freelance wedding makeup offering a fully tailored service ready to meet any requirement. Specialising in brides and bridal parties she provides a professional mobile makeup service across the South West from her home in Dorset. Having seen her work we receommend you contact Lucy of you are looking for a makeup artist, a trial, or even a natter about cosmetics. She really won’t mind.